CAROUSEL Receives 11 TONY AWARD® NOMINATIONS! 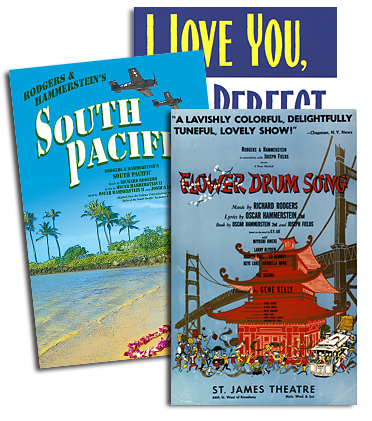 Congratulations to the 2018 Broadway revival of Rodgers & Hammerstein's CAROUSEL on their 11 Tony Award® nominations, including Best Revival of a Musical! 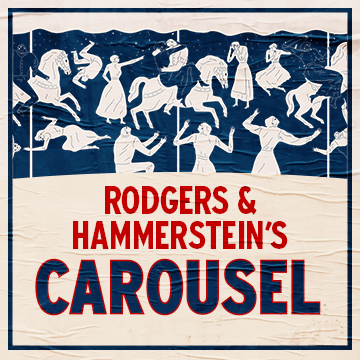 RODGERS & HAMMERSTEIN’S CAROUSEL IS THE MOST NOMINATED MUSICAL REVIVAL OF THE 2017 – 2018 BROADWAY SEASON!